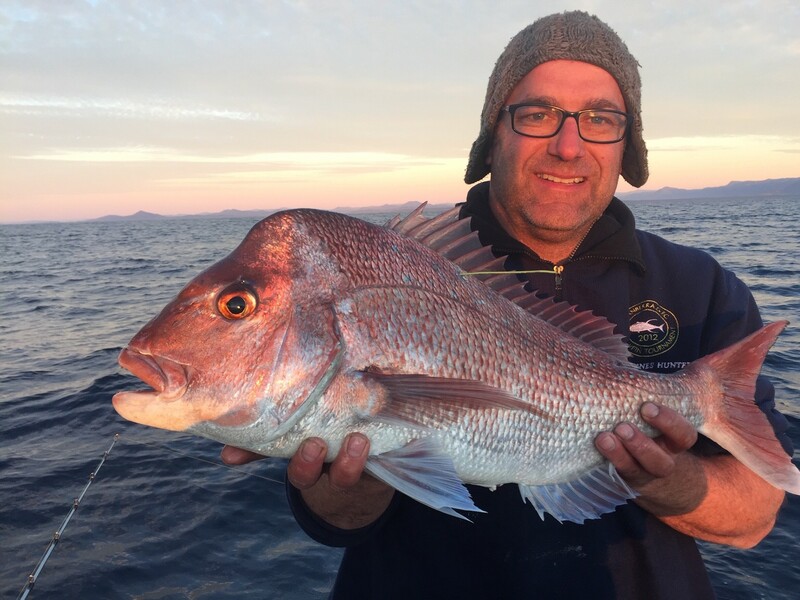 The Recreational Fishing Alliance of NSW (RFA) is the trusted voice of recreational fishing in NSW and has launched an 8-point plan called the 8 R’s in the lead up to the NSW state election on 23 March 2019. The plan puts the fish first and foremost, and outlines how recreational anglers intend to save and preserve the environment we fish in, retain and maintain fishing access, limit the threats to recreational and commercial fishing and guarantee the future of fishing in NSW. Immediately place a moratorium on the creation of any more Marine Parks in NSW, especially in the Sydney and Twofold Bay Bioregions, until the Marine Estate Management Authority is disbanded and a new way is forged to manage recreational fishing across NSW in a way that is transparent and balanced. 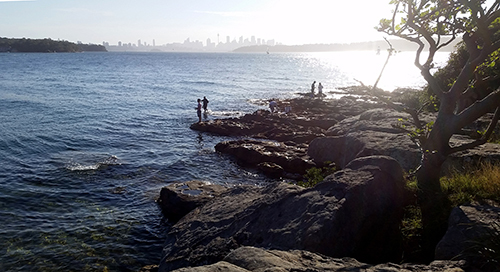 Commit to immediately reviewing all existing NSW Marine Park closures to ensure sound environmental outcomes are actually delivered, and consult with the local communities and other stakeholders to open up any closed areas to recreational fishing. Secure $24 million dollars in funding to fairly support the buy-out of the Southern Fish Trawl, to create a fish-trawl-free area from Sydney to Eden, from the beaches and headlands out to 3 nm (5.5 km). Conduct independent reviews of the way fishing and boating licence fees are collected and expended across NSW, ensuring transparency, accountability and value for money. Restore the government’s contribution to the management of recreational fishing and boating (adjusted to today’s dollars) to that agreed in 2001 when the general fishing licence fee was introduced. Review the Rock Fishing Safety Act 2016. 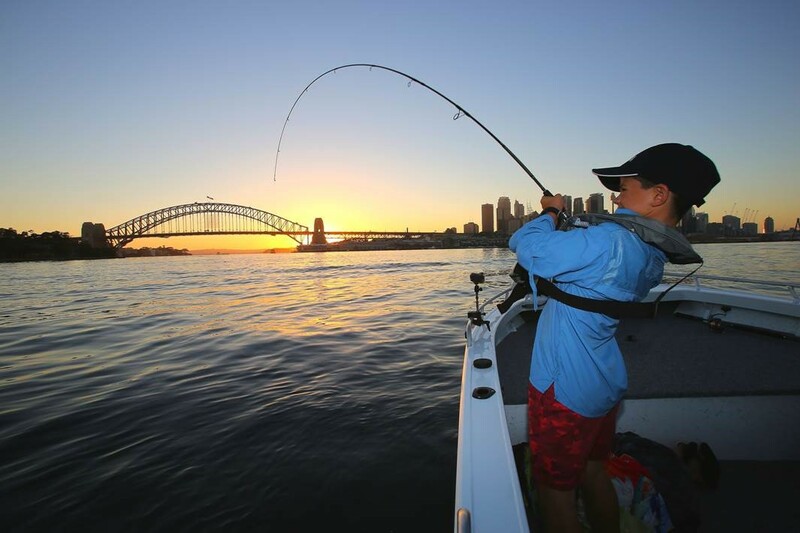 Declare Sydney Harbour a Recreational Fishing Haven, investing to improve recreational fishing and boating facilities, infrastructure, opportunities, services and environmental quality across the entire waterway. 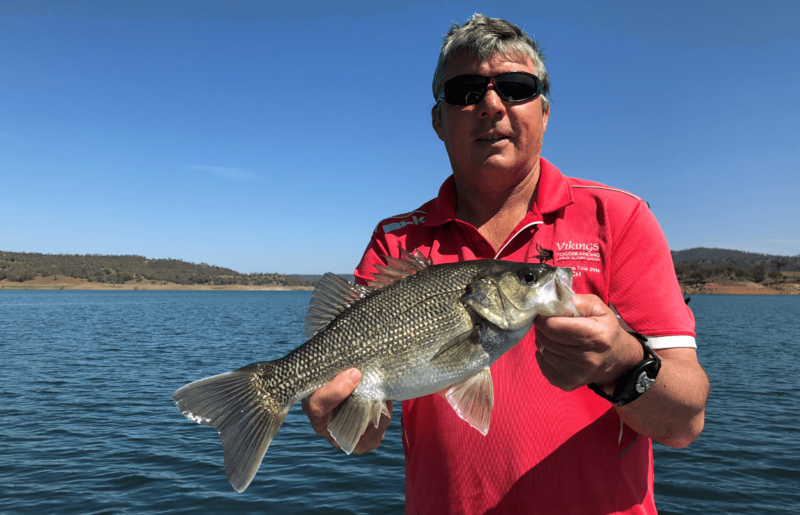 Partner with recreational fishers to REVIEW issues like the recreational fishing access fee and redefine the way funds are spent, driving a new direction for recreational fishing in NSW and restructuring the way the NSW Government consults with fishers. One of the most infuriating issues since 2001 has been the cost shifting of core government responsibilities onto the NSW Recreational Fishing Trusts. Acceptance of the recreational fishing licence by anglers was predicated on the agreement that the government would maintain its level of service to recreational fishing. Cost shifting must stop, and the Trust Funds must revert to funding enhancements to recreational fishing, as was originally intended. Cost shifting from the Department to the Trust Funds must cease, including funding for compliance and law enforcement, fisheries conservation, stock assessment and other basic research required to manage jointly fished stocks. An independent body, such as IPART, should be commissioned to determine the government’s community service obligations to recreational fishing. The cost of running all hatcheries including the Gaden Trout Hatchery be sourced from Consolidated Revenue. The regulations governing recreational fishing should be reviewed and simplified to provide easily remembered rules appropriate for casual fishers. Review all senior fishery management staff to ensure appropriate tertiary qualifications and fisheries management experience at a senior level. The Rockfishing Safety Act 2016 must be reviewed and amended to explicitly recognise other forms of rock fishing safety attire. 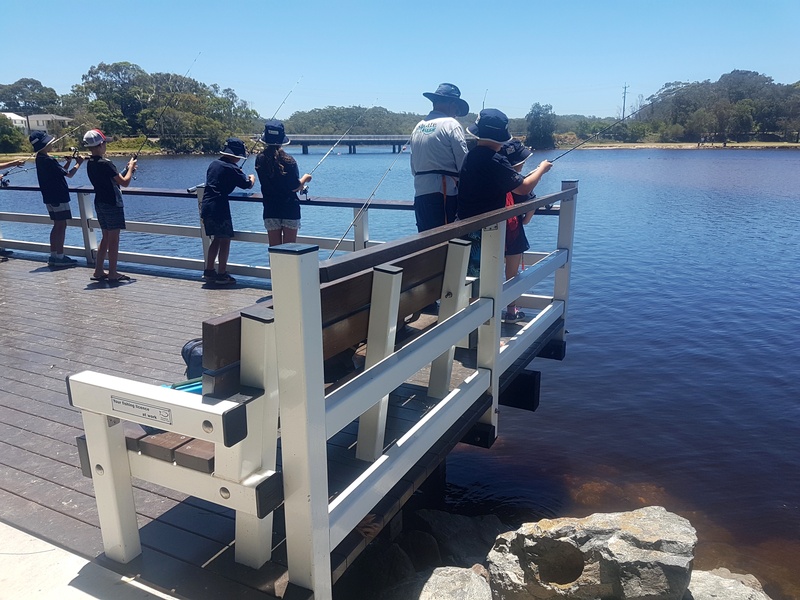 Partner with recreational fishers to REVITALISE recreational fishing and boating in in NSW, to make NSW a premier recreational fishing destination and promote the health and wellbeing benefits of fishing for communities and families. Respond to the need to promote NSW as a premier tourist destination through the establishment of fishing trails in the salt and freshwater. Partner with Destination NSW to enhanced fishing tourism by interstate and overseas visitors through targeted advertising campaigns. Value adding to licences must be investigated as a priority by the Department, to move from impost to a valued commodity. Increase efficiencies in licence sales and distribution to deliver more revenue for enhancement projects. Better promote the contribution to improved fisheries and conservation of biodiversity achieved through fishing licence expenditure. Promote to state and local government, tourism bodies and stakeholder groups the contribution to rural and coastal economies from recreational fishing. Immediately investigate the option for infringement notices for non-compliance with the fishing fee to be replaced with a requirement to buy a licence (e.g. three years) as an appropriate penalty, plus an associated administration fee. 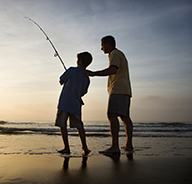 Initiate an opt-in renewal subscription, to provide automatic renewal of 1- and 3-year recreational fishing fee receipts upon expiry. Recognition of the social, health and family cohesion benefits of fishing be better documented and promoted. Investigate a voluntary recreational fisher registration system operated through tackle shops and boating and marine suppliers for non-fee-paying fishers. 100% return of recreational boating registration and licence fees to a trust account to build, maintain and improve NSW recreational boating infrastructure. Implement a dredging plan to keep boat ramps and river entrances clear of obstructions, and remove red tape to make the process more efficient. Support local councils to enhance facilities like jetties, boat ramps and fishing platforms. Repeal the Impounding Amendment (Unattended Boat Trailer) Act 2015 that requires boat owners who legally park their boats on their streets to move them every 28 days. Assist with the REFORM of commercial fishing to deliver an efficient, profitable and sustainable industry valued and respected by the community. Support funding for the dignified retirement of excess fishing effort. Negotiate for the removal of inefficient or unsustainable fishing methods, with fair compensation. Work with the commercial fishing industry to optimise the social and community benefits derived from sustainable fishing in every area of the state. Contribute to funding the reallocation of resources and access between all fishing sectors with fair compensation. Work with commercial fishers to better promote the health and wellbeing benefits of eating fresh fish. Partner with recreational fishers to RETAIN access to our current and potential fishable waters and fish stocks within NSW. Partner with recreational fishers and commercial to REHABILITATE and protect valuable fish habitat across NSW for our fishing future. Respond to the need to protect, regenerate and enhance natural fish habitat to support diverse healthy fisheries and fish populations; where appropriate enhance habitat and protect forage and baitfish stocks as part of the critical food web in the salt and freshwater. Invest $100 million annually into a habitat fund for on-ground fish habitat action benefiting our marine, estuarine and freshwater fisheries, including: living shellfish reefs, riparian vegetation, in-stream habitat, water quality improvements, fish passage barrier removal, fish screens and pumps. Invest $100 million to follow a US-style model to provide for 100 new inshore artificial reefs to be installed over 20 years to enhance habitat and build resilience throughout our inshore waters. Build capacity of our recreational fishing sector to lead and participate in fish habitat activities. 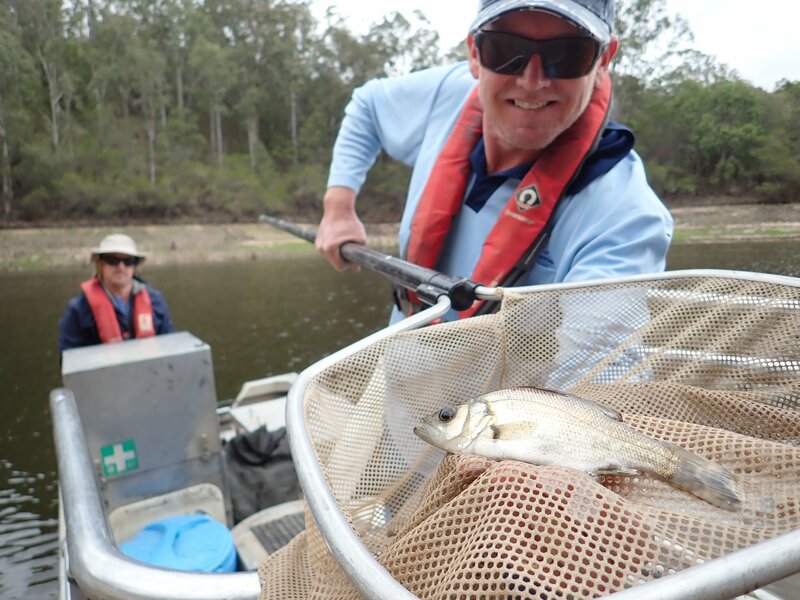 Partner with recreational and commercial fishers to improve the outlook for fish across NSW and RESEARCH, assess and develop new fishing opportunities and fishing experiences across NSW. Develop an easily-accessible on-water or foreshore designed ‘Fish Out’ facility model that could readily be implemented and offer enhanced and highly successful fishing opportunities in places like Lake Macquarie, the Hawkesbury River, Botany Bay, Lake Illawarra or any other location across NSW. Support the research to help understand the various existing coastal estuarine food web species like prawns and shellfish with the view to enhancing hand-gathering opportunities. Support the stocking of Eastern King Prawns and Leader Prawns in ICOLS and Recreational Fishing Havens. Support the study and development of intertidal shellfish breeding and stocking to support a controlled hand-gathering fishery for cockles, whelks, sea snails and other shellfish for Culturally and Linguistically Diverse Communities. Develop and assist small fishing businesses to provide alternative recreational fresh and frozen bait fishery resources around important bait types like green weed, farmed disease-free prawns, yabbies, blood worms, etc. Develop a recreational fishery citizen science research program. Support the expansion of the ‘Tuna Champions’ program throughout NSW for Southern Bluefin Tuna. Partner with recreational and commercial fishers to build RESILIENCE in our valuable fish stocks across NSW for our fishing future.